Our U13 & U14 Tryouts are now closed. We will not take registrations at the door. Please make sure you are registered and payment is submitted before your tryout date. 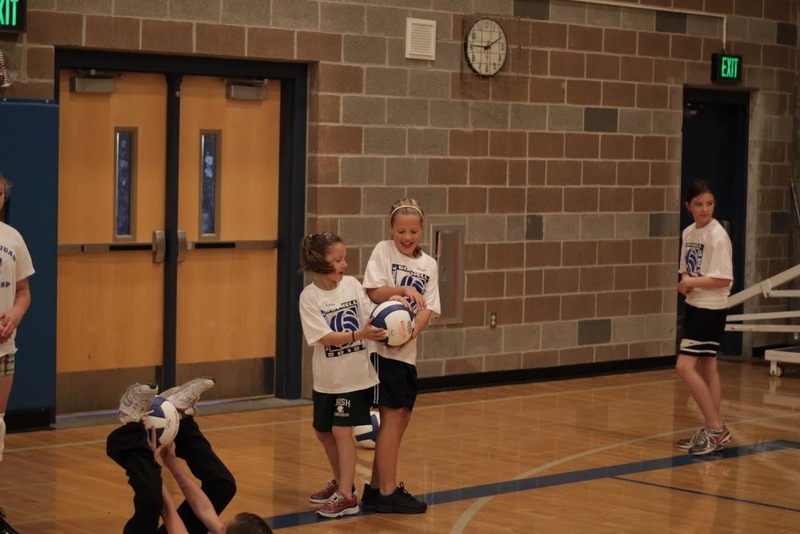 PSRVB is the governing body of our region. 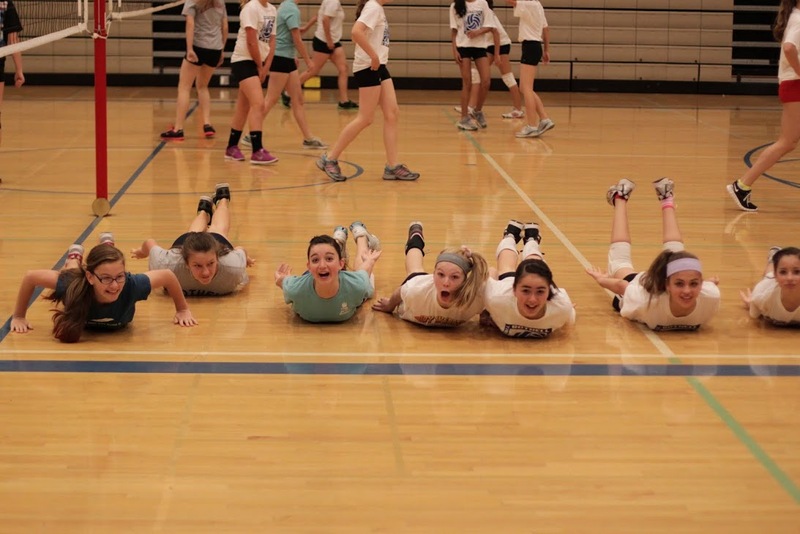 All the information you need about playing club volleyball is here. Also see the ‘For Parents’ page for a long list of FAQ’s. 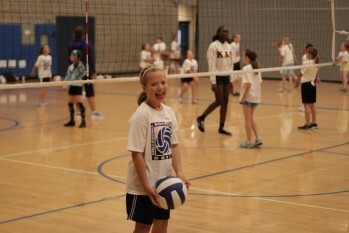 Click Here to see the age group your child is able to play in. This is required in addition to any tryout fee you pay to ours or any other club. Every player needs this to practice and play during the season. Click Here to see how to register. *Please make sure you have the required forms when you show up for our tryout. These are available to download on our Tryout Registration Pages. 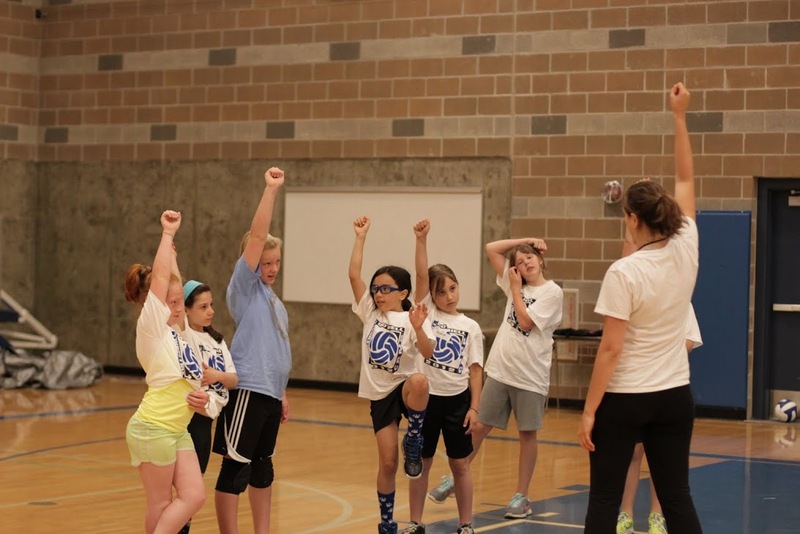 If you are interested in learning about our club program and would like to meet our coaches, please come to our Open House on October 21st, at the Bothell High School Library from 4-5pm. Registration is now open for our U15 tryout. Please use this link or the one at the top of the page for more information. Thank you for being patient as we prepare for the 2019 club season. You will start to see items posted to our 2019 Season Page, such as teams, coaching lineups, and cost. As we finalize dates for tryouts and practice times, we will update the page. As you see, we are only looking to fill 3 teams this year, U13-15. 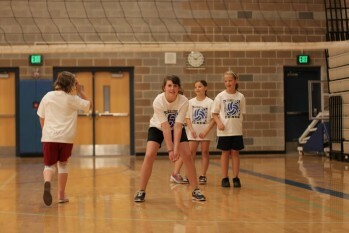 We will have something geared for 5th & 6th graders, but it will consist of weekly practices and inter-squad scrimmages. Depending on the interest, we could add a couple of local tournaments to the schedule. This would run January-March. If you are looking to join a U12 team and would like to be pointed toward other options, please let me know. Enter your email address to subscribe to notifications of new training opportunities and club news. Interested in reducing our players’ cost? 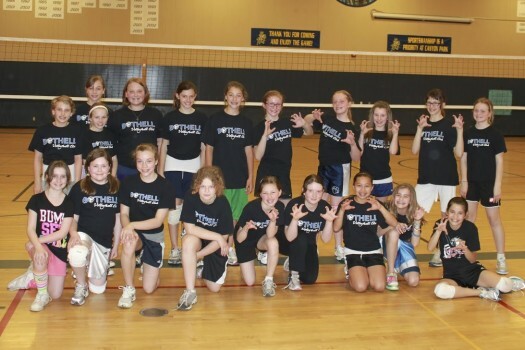 Bothell VBC is a registered 501(c)(3) corporation. Thank you! 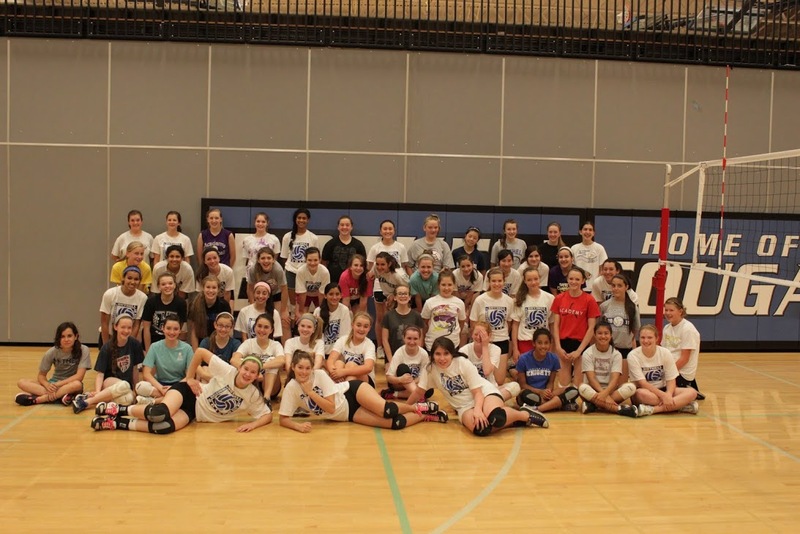 Bothell Volleyball Club is an organization whose goal is to provide quality volleyball instruction in a positive, yet competitive environment. 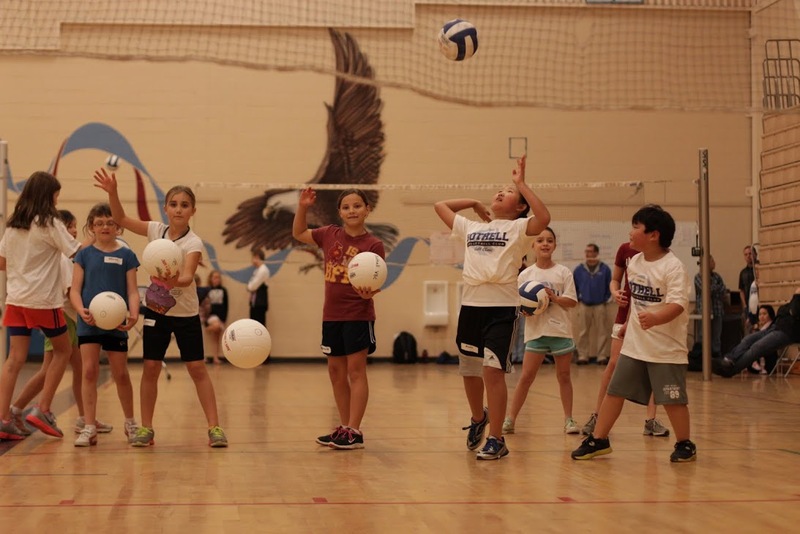 We want to create an atmosphere in which student athletes can excel in their volleyball skills through discipline, teamwork and competitiveness. 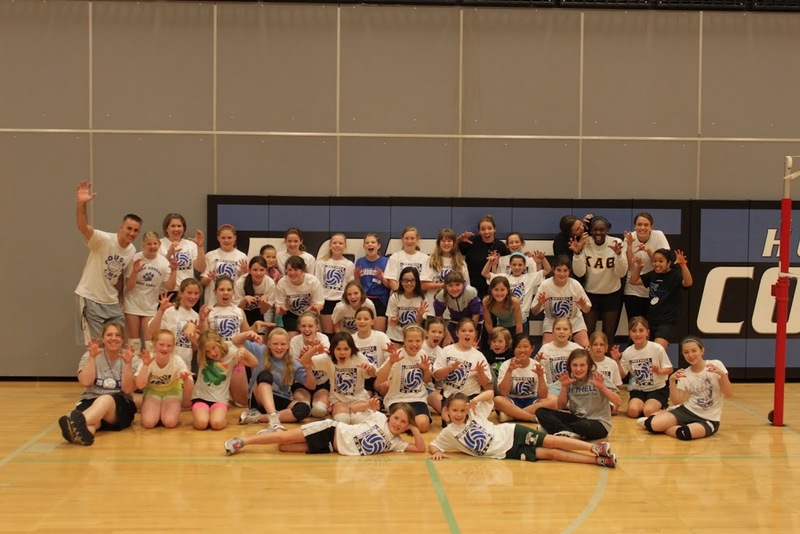 Though our focus is developing players in the Bothell feeder pattern, our goal is to create competitive teams, so we welcome players from all areas.